With a proud history stretching back to 1958, the exhibition features the best historical and new products and services on the Australian market as well as excellence in architectural design, product design, engineering, digital and communication design, service design, fashion design, design strategy and design for social innovation and sustainability. Included is a retrospective 60 Years of Good Design Exhibition, curated in collaboration with Ian Wong from Monash University. The retrospective exhibition features designs that are testament to the longevity and quality of Australian design and innovation over the last 60 years. 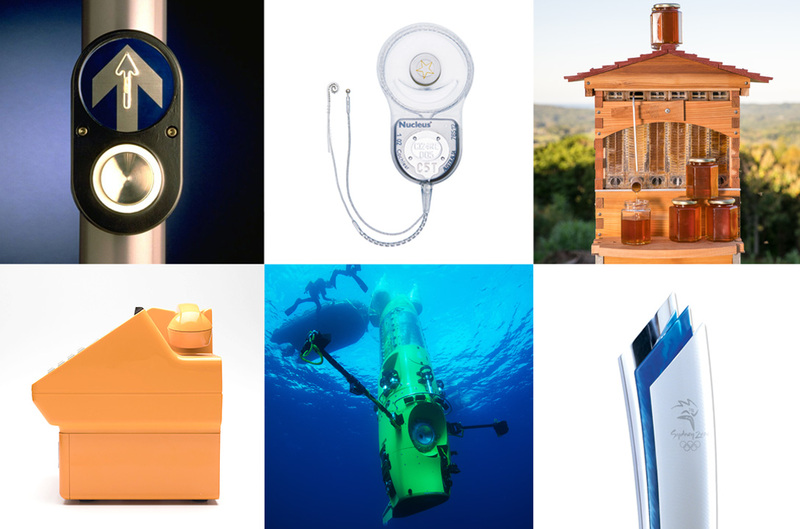 Some of the iconic designs include the 2000 Good Design Award winning Sydney Olympic Torch, Hollywood Director James Cameron’s Deepsea Challenger Submarine, winner of the 2012 Good Design Award of the Year, the 1974 Café Bar Compact and the Audio-Tactile Pedestrian Detector Button from the 1980s. 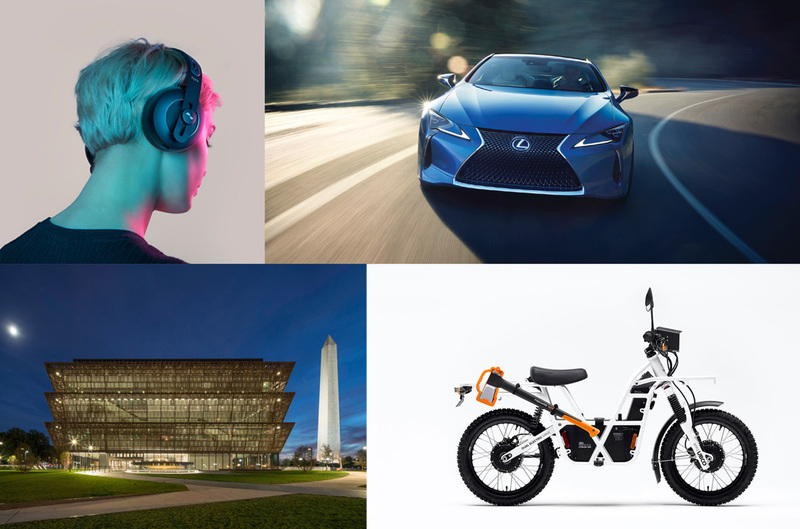 The 2018 Good Design Showcase features 260 Award winning projects from this year’s Good Design Awards, including the revolutionary nuraphone headphones, which use a self-learning engine to automatically tune to your unique hearing profile, the New Zealand designed, UBCO 2X2 Electric Bike, a curated selection of architectural projects including the beautiful National Museum of African American History and Culture, designed by Sir David Adjaye from Adjaye Associates (UK) and the stunning new Lexus LC coupe, designed by legendary automotive designer, Tadao Mori, Chief Designer at Lexus, Japan. The exhibition will also feature winners from the NextGen category – showcasing the best of our future designers and innovators. 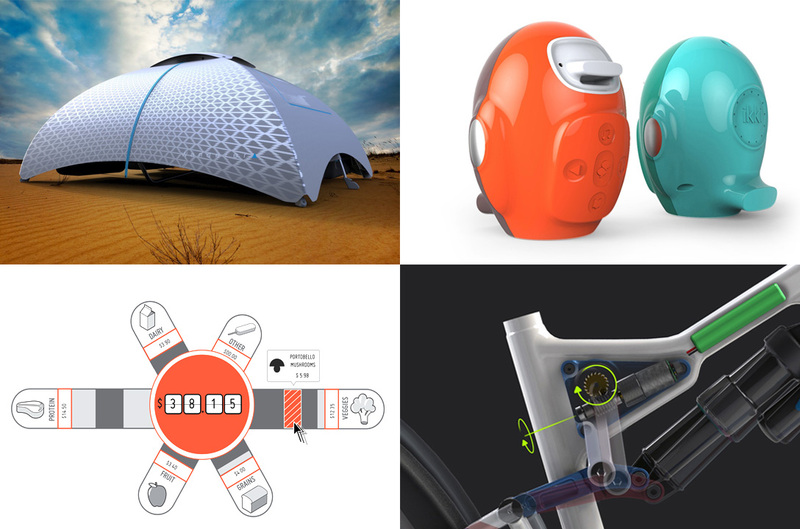 Standout projects include a concept design for a new suspension tent for the harsh Australian climate, ikki, a companion therapy device to help children and clinicians dealing with childhood cancer, Small Change, a data visualisation service that creates a personalised, interactive picture of behaviour, preferences and impacts of purchasing food and an innovative bicycle design concept that integrates electronically controlled adjustable geometry into bicycle frame design. “The Good Design Showcase Exhibition will feature an incredibly broad array of innovative design and cutting edge technology and we hope people leave feeling inspired and excited about the impact design has to help shape a better, more sustainable and more prosperous world,” said Dr. Gien. Held within the exhibition, are a range of engaging programs and events including the Good Design Exchange, a series of talks that highlight the importance of design in today’s ever-changing world, and the launch of the Design Your Life podcast in collaboration with Vince Frost, CEO of Frost*collective. The Good Design Awards Showcase will be located over two floors at the Overseas Passenger Terminal, offering one of the best vantage points for visitors to unwind and enjoy the vistas and Vivid Light Show across the harbour to the Sydney Opera House. 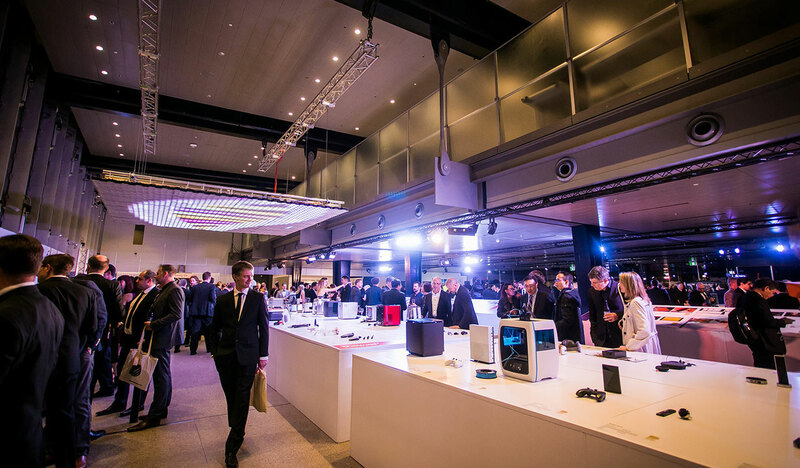 THE GOOD DESIGN SHOWCASE IS A FREE EXHIBITION OPEN TO THE GENERAL PUBLIC FROM 25 TO 27 MAY DURING VIVID SYDNEY.